Jump Dance Challenge. Photo by Leah Hoffman for Diva Dance Photography. 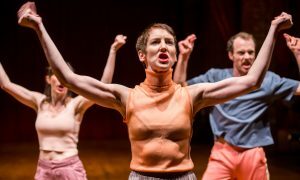 Jump Dance Challenge started four years ago in Melbourne, when Director Cathy Carey identified an opportunity to launch a dance competition with a difference. 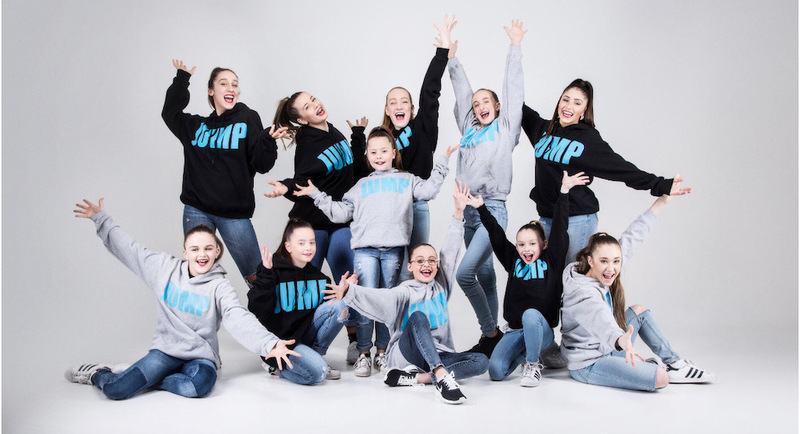 Catering for a broad section of dance styles, Jump offers dancers the opportunity to perform ballet, tap, lyrical, different styles of jazz, contemporary, hip hop, own choreography, as well as acrobatics. 2017 States with Cat Santos and David McClear. Photo courtesy of Jump Dance Challenge. Jump 2018 VDF team. Photo courtesy of Jump Dance Challenge. Giving young dancers new opportunities to grow their skills by learning from industry professionals is an important aspect of Jump. 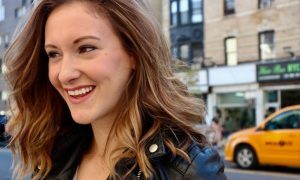 “When picking our industry professionals, our team looks into the type of choreography and the type of work that they do, and we pick them according to what we think our dancers would like and could really benefit most from,” says Carey. 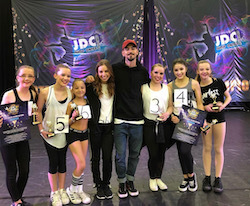 Industry professionals who have previously taught workshops at Jump include Donnie DiMase (commercial), Freya List (lyrical), Lucy Doherty (contemporary and inspirational), Indigo Hunt (lyrical), Blake Wood (commercial), Taylor Lord Diamond (hip hop), Mitchell Fistrovic (jazz) and Demelle Demetita (hip hop and inspirational). A unique aspect of Jump is its ambassador program. 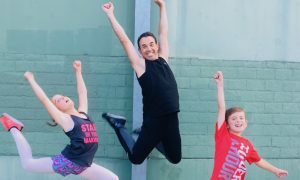 Through this program, Carey is fostering a supportive culture in the dance community where dancers are being recognised for their skills and positive attitude that help create the friendly environment that Jump is known for. 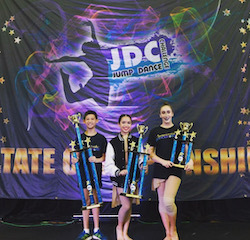 Photo courtesy of Jump Dance Challenge. Uniting the dance community and giving back to the local community is important to Jump. 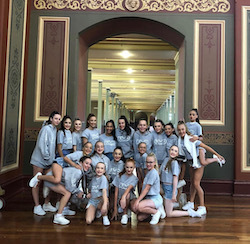 Each year, dance schools from Jump participate in a showcase called “Together We Dance”, a fundraiser for the Good Friday Appeal for the Royal Children’s Hospital Victoria, where over $12,000 was raised by Jump in 2018. 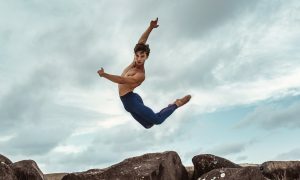 For more information on Jump Dance Challenge, visit www.comps-online.com.au.